Hungarian Prime Minister Viktor Orbán again lashed out at “Brussels bureaucrats” Sunday (24 March), days after reaching a compromise with conservative allies in the European Parliament who were angered by an anti-EU billboard campaign. 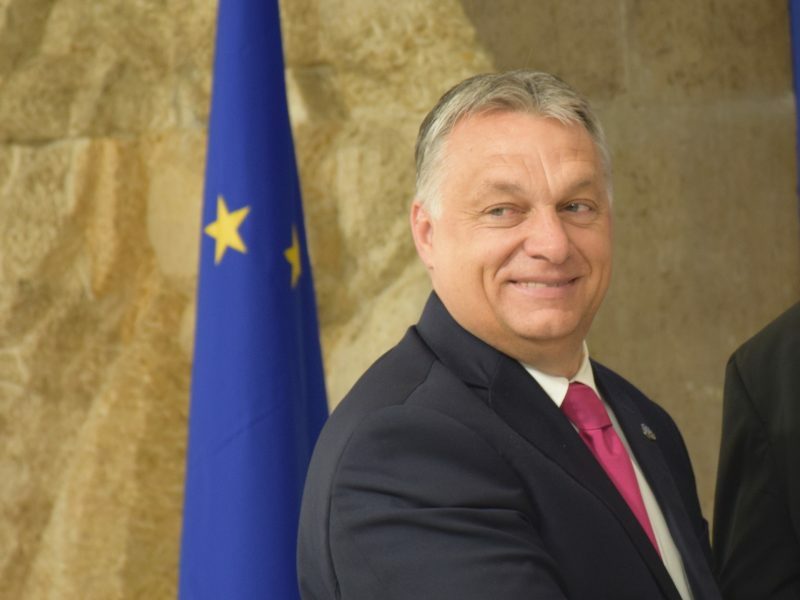 During a public radio interview Orbán accused the “elite” in Brussels of “losing touch wih reality” and of punishing Budapest for its hardline anti-immigration policies. “We are not willing to do what Brussels dictates, if it is not good for Hungarians,” said Orbán. “We must not be frightened of Brussels bureaucrats in their offices… who in sly ways want to force on us what they conceived above our heads in Brussels,” he said. The combative remarks follow the indefinite suspension of his Fidesz party from the mainstream conservatve European People’s Party (EPP) Wednesday, the EU’s biggest and most influential political grouping. 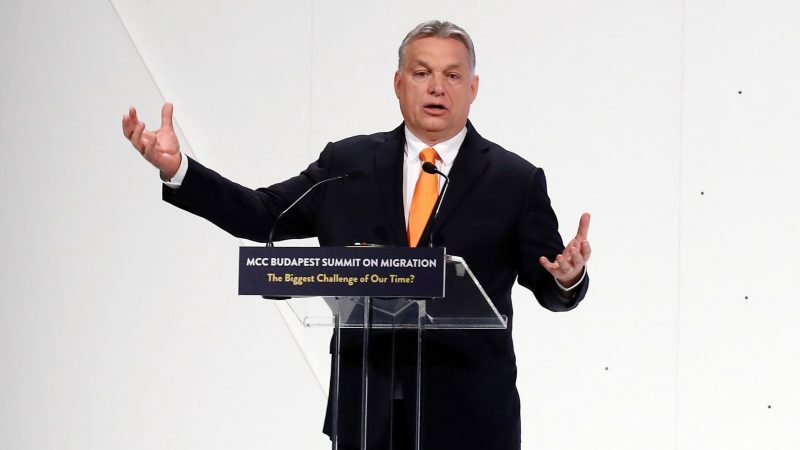 Fidesz had faced expulsion from the bloc after a controversial billboard and media campaign by Budapest suggested European Commission head Jean-Claude Juncker and liberal US billionaire George Soros were plotting to flood Europe with migrants. But at the grouping’s assembly in Brussels Wednesday the EPP and Fidesz instead jointly opted for suspension. Two months before EU elections in May other EPP members worry that punishing Orbán will lead to Fidesz teaming up with the Italian Deputy Prime Minister Matteo Salvini, leader of Italy’s anti-immigrant League party, or Poland’s governing right-wing PiS party to create a rival group in the European Parliament. 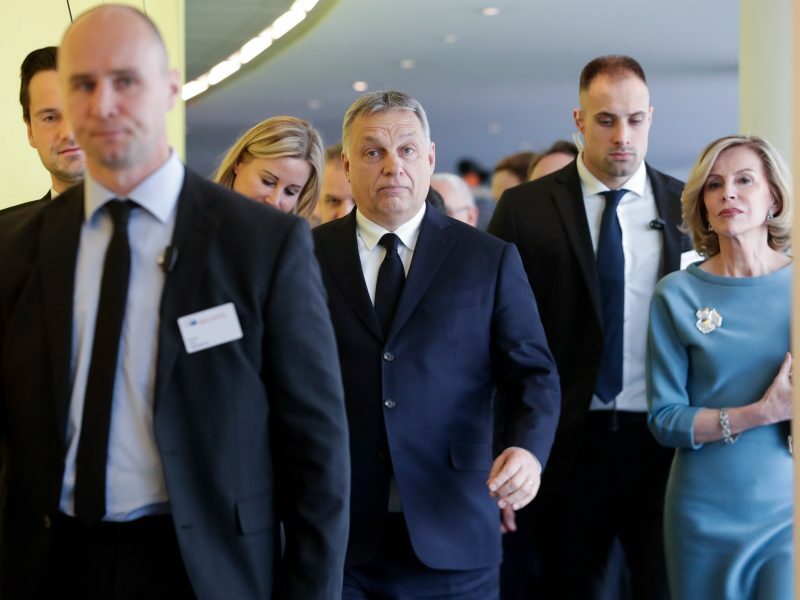 “After the European elections, we will decide within Fidesz what is good for Hungary, if we should continue inside the EPP, or whether our place is rather in some kind of new party alliance,” said Orbán Sunday. Orbán also urged Hungarians to vote in May and “show Brussels that what is happening in Hungary is what Hungarians want”.